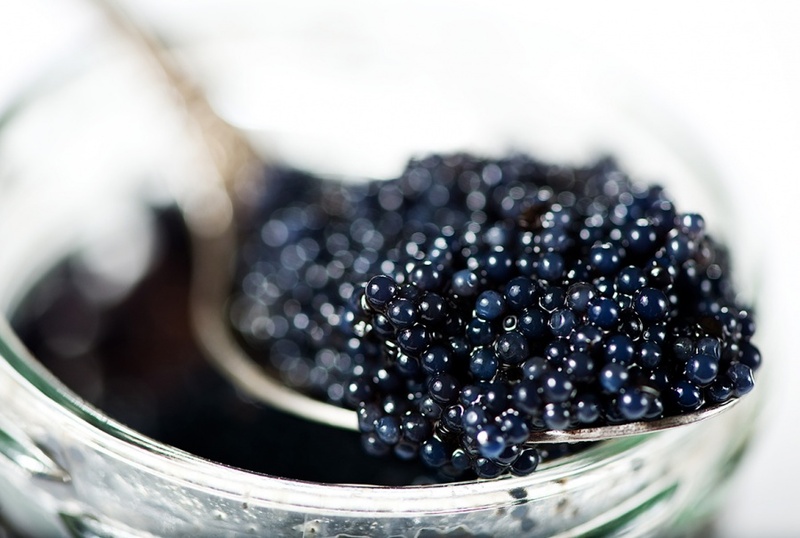 We are pleased to exclusively stock a wide range of caviars. 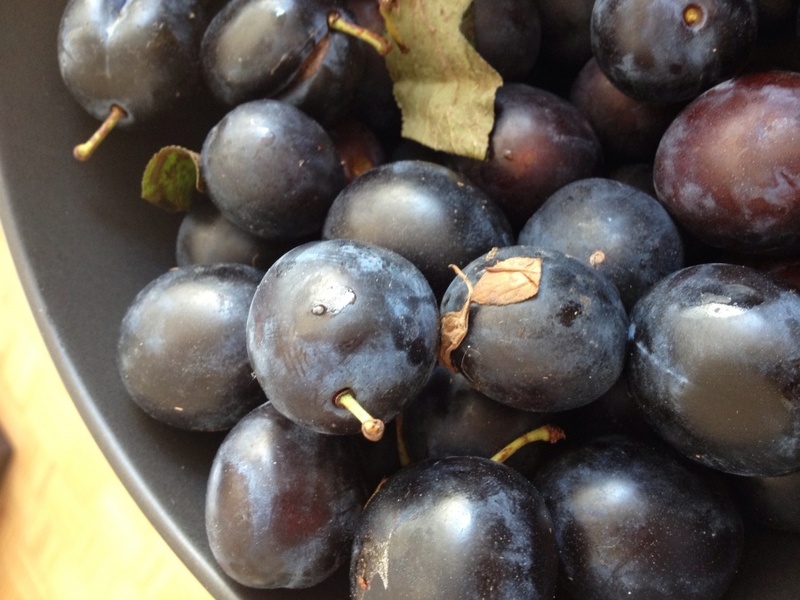 We are determined that our caviar should be ethically and sustainably..
Another unique concept, with whole damsons (with stones) macerated in gin, to create a condiment that is at once tart yet sweet, with a..
Creamy chocolate truffles with an extra crunchy bite of cookie inside. 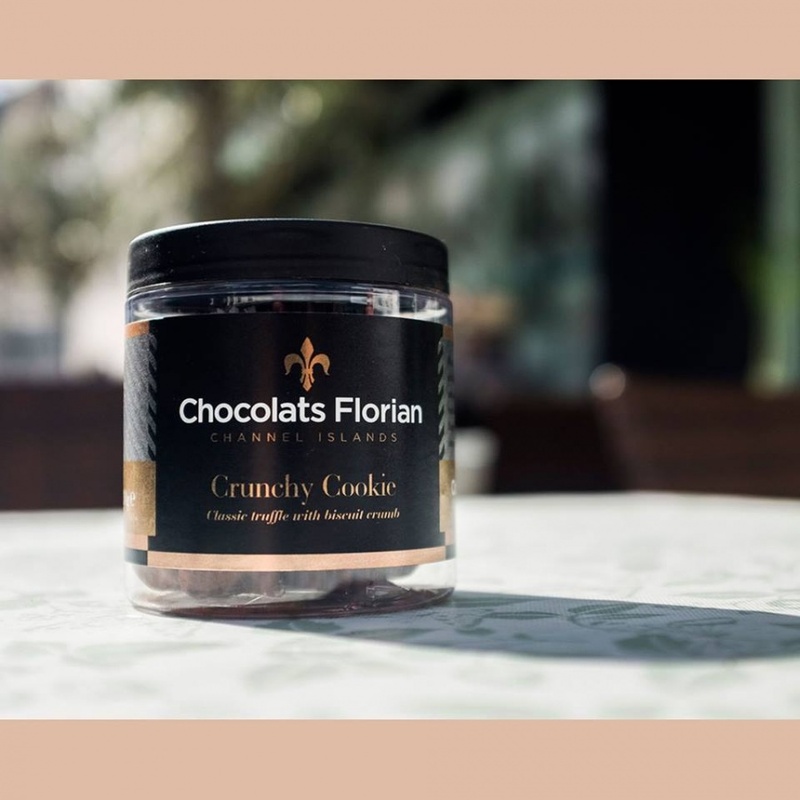 Made from a traditional French recipe with the finest Belgium.. 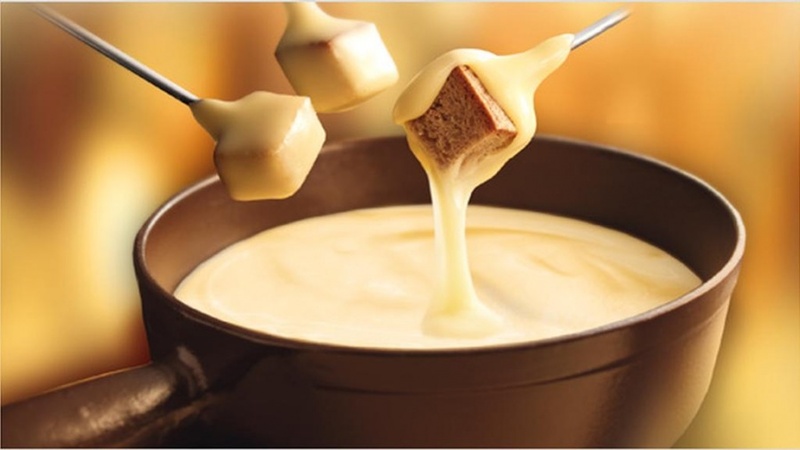 Between September and May we offer our acclaimed fondue evenings on Wednesdays and Fridays. 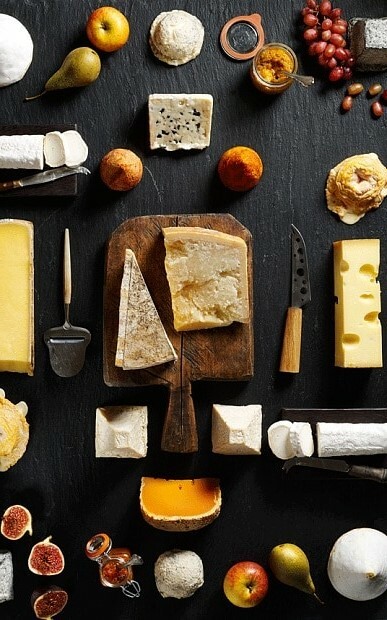 Starting at 17h30, our cheese fondues are.. 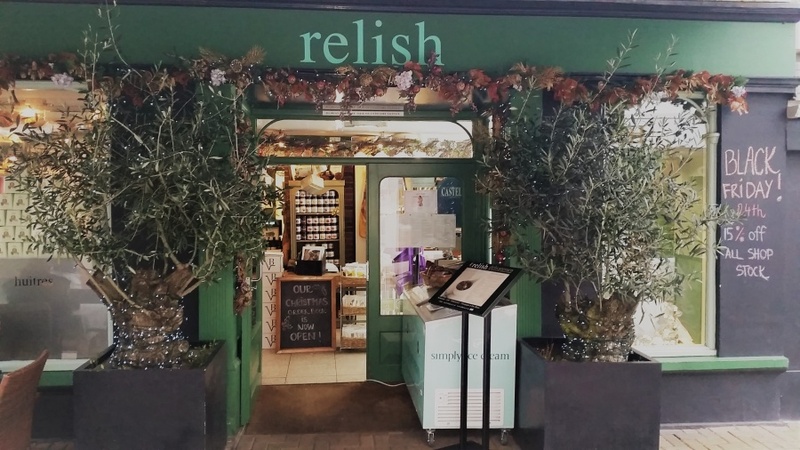 The quality and beauty of a Relish hamper is renown throughout the Channel Islands. Starting at £40 and rising to thousands of pounds,.. The runaway best seller this Christmas is this fabulous concoction. 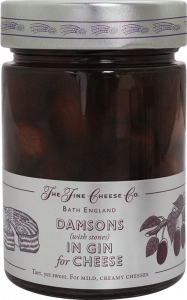 Another unique concept, with whole damsons (with stones) macerated in.. 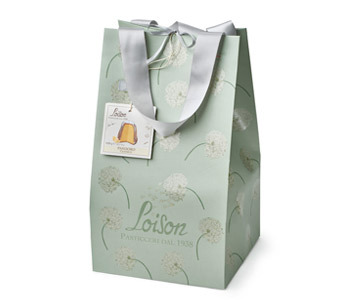 Relish Delicatessen is offering 15% off all store stock, including Champagne, fine wines, caviar, Christmas goods, fabulous..
Our fabulous 1kg pandori have now arrived from Loison in Veneto. 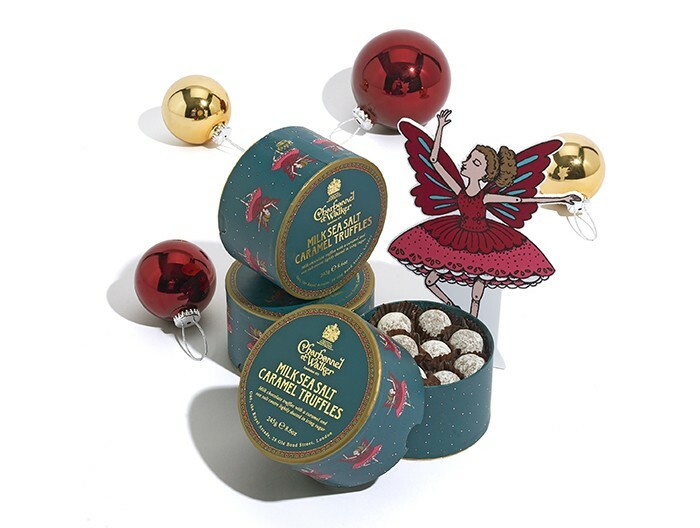 In new exquisite packaging, we have them in the following flavours:..
From jam-packed luxurious bespoke hampers to celebratory exclusive Drappier Champagnes, renowned puddings, exquisite chocolates, cakes..
Dance the night away with this delicious double layer box of sumptuous Milk Sea Salt Caramel Truffles! 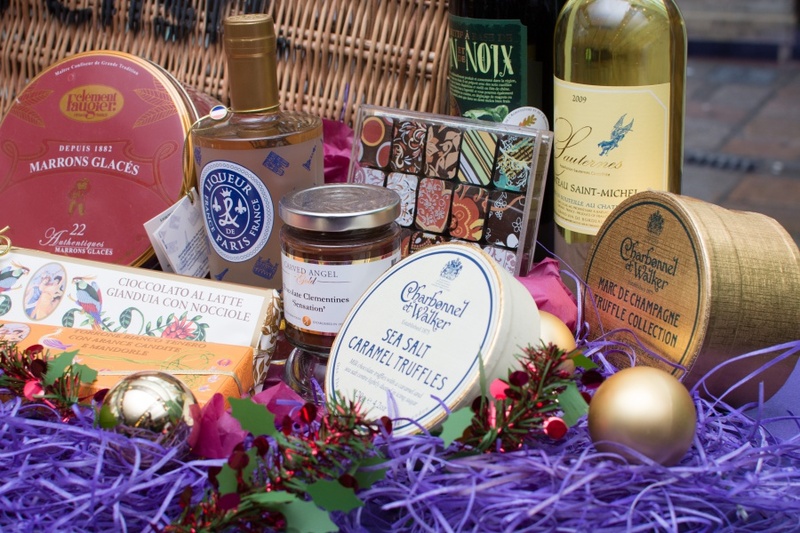 Featuring Charbonnel et Walker’s.. If you’d like to hear from us, sign up to our newsletter!